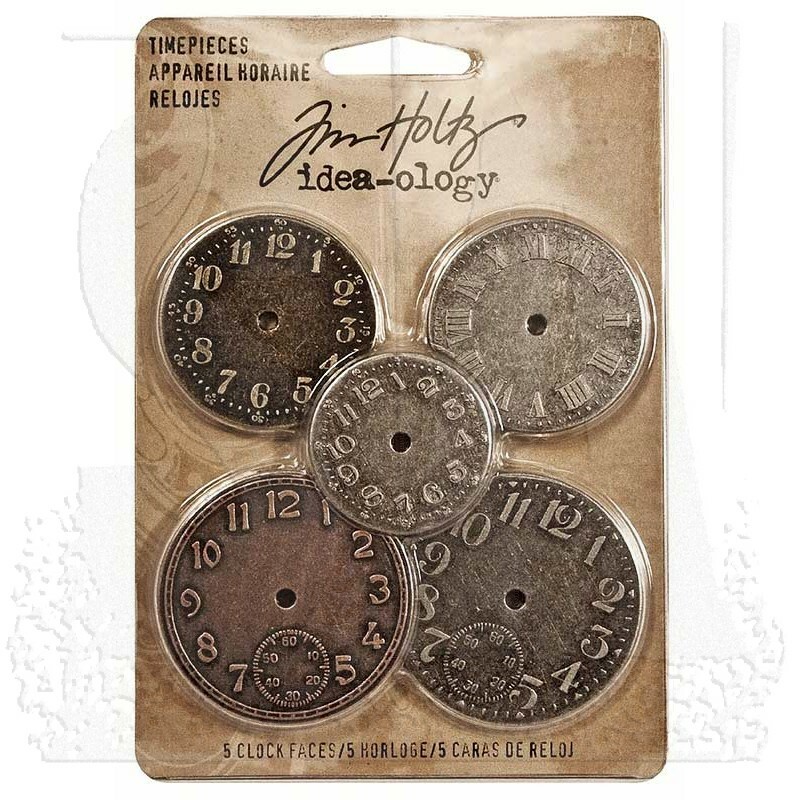 Designed from real vintage pocket watch faces. 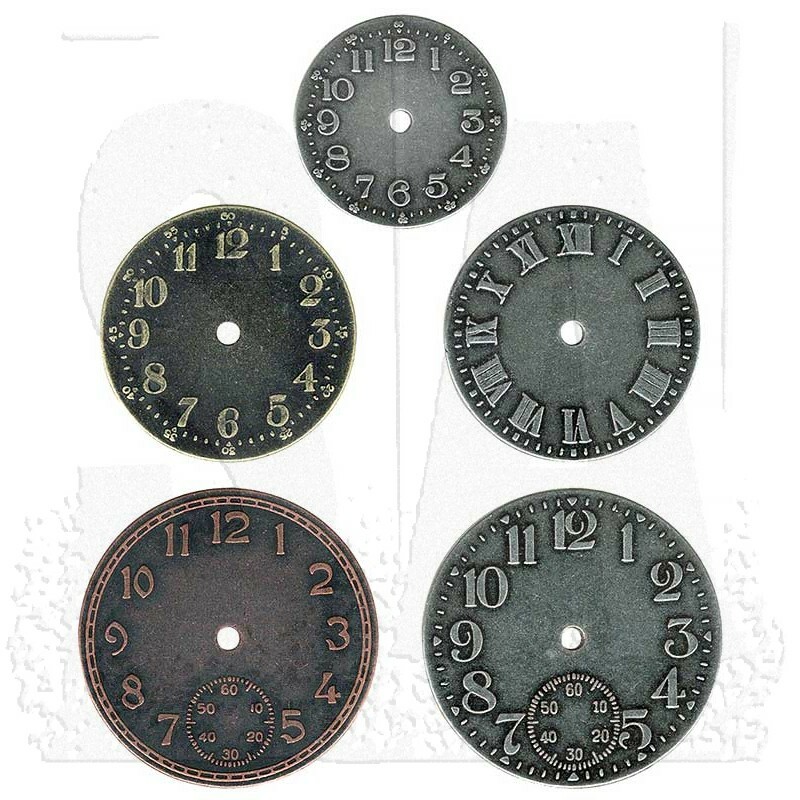 Raised numbers give these clock faces a realistic look. 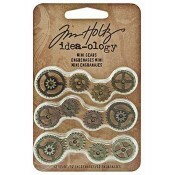 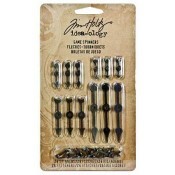 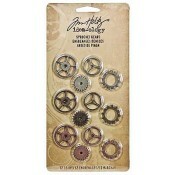 The finishes and sizes coordinate perfectly with the Idea-ology Game Spinners. 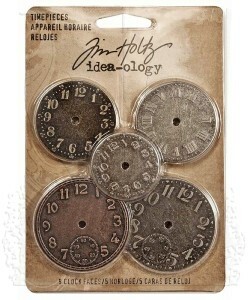 Five Timepieces in each package. 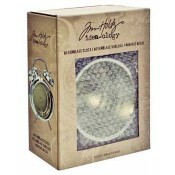 The smallest timepiece measures approximately 1 1/4" and the largest approximately 1 3/4". 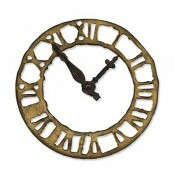 Timepieces come in three antique finishes - three in nickel, one brass, and one copper.